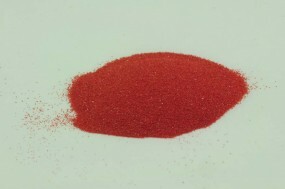 Cinnabar, dark | KREMER-made and historic Pigments | Pigments | Kremer Pigments Inc. Somewhat coarser and less brilliant. Chinese cinnabar is historically considered to be the best. 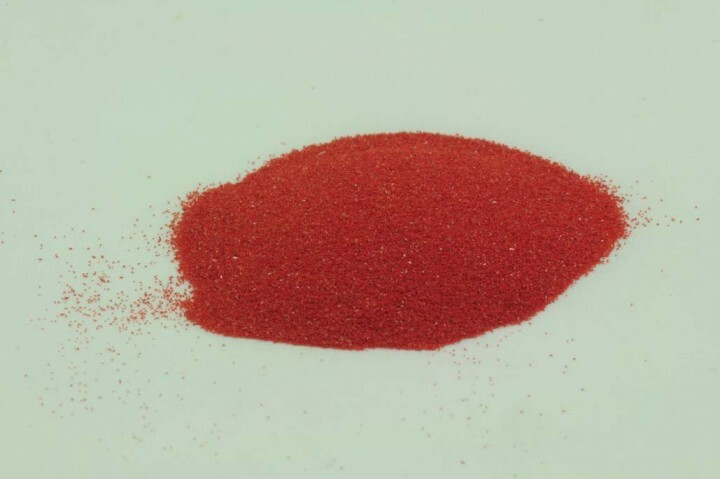 This is not only because China understood the manufacturing process of Vermilion early on, but because it developed a system of separating the different colored particles in a glue solution - similar to the process explored by Michael Price (see Azurite MP). Customer evaluation for "Cinnabar, dark"